Our library is held by Malcolm Wilkie - please email him at the.hwbka+training@gmail.com if you would like to borrow one or more books (HWBKA members only). 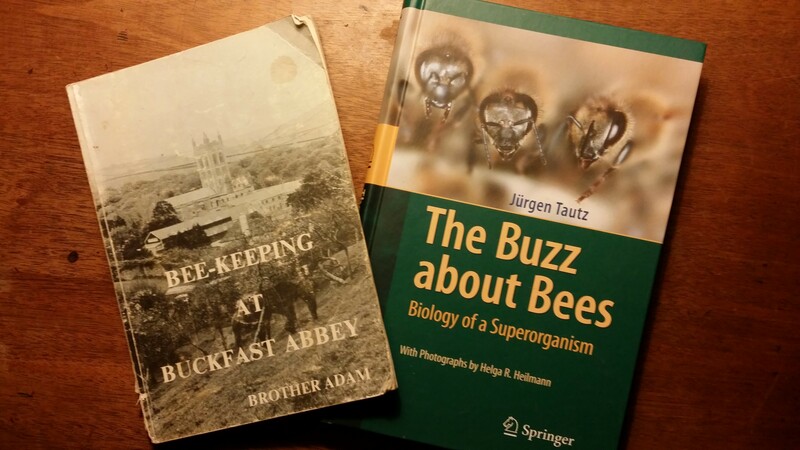 We also have bound copies of BeeCraft, Bee World, Gleanings in Bee Culture, and the American Bee Journal from the 1940's as well as back numbers of A. B. J. a bit more recent.